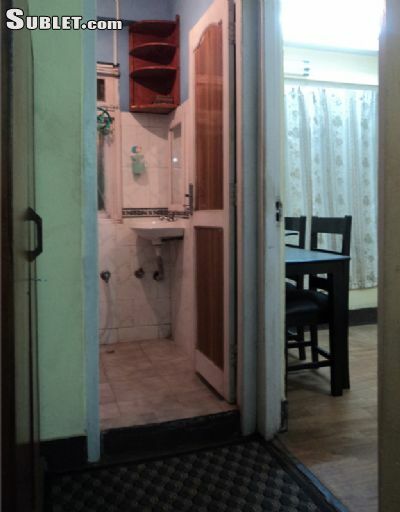 This is a small cozy apartment suitable for volunteers and intern students. The apartment has one big room with double bed and sofa bed, desk and chair, closet and sofa. It has attached bathroom / toilet and a Kitchenette. 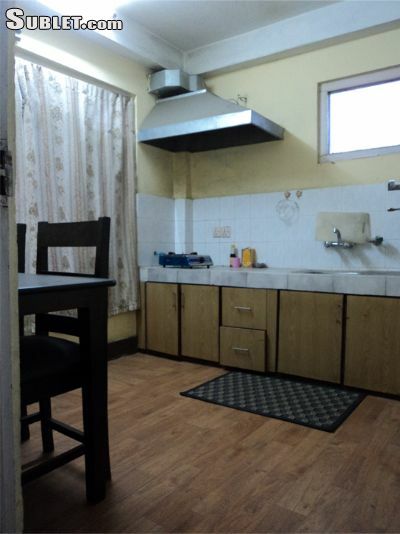 The kitchenette has small refrigerator, one burner stove, rice cooker, toaster, tea maker and necessary utensils. The hot water is based on solar and works fine throughout the year. Kathmandu has shortage of electricity and power goes off frequently. We have got solar back up lights but gadgets doesnt work during the period. We are trying to maintain eco friendly lifestyle in the bustling Kathmandu. So we use solar for hot water and back up electricity which works fine. We also compost our waste, use minimum or no plastics, rooftop and vertical gardening, rain water harvesting. The neighborhood is safe and welcoming as there are relativess houses around. We are just 10 mints walking distance away from tourist center of Thamel.